Do you need a wordsmith to put together some interesting and informative copy for you? We can provide copy for any written documents to suit your needs, including - but not limited to – newsletter articles, reports, educational pieces, prospectuses, press releases, advertisements, blogs and websites. 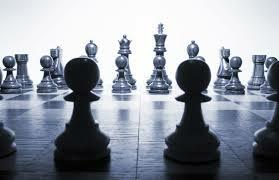 Our specialty is property, but we can put together the right words for any subject matter. Is it your or you’re? Is it their or there? 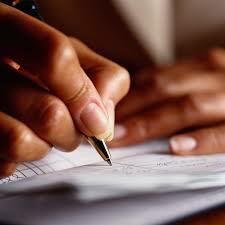 Ensuring all your written communication is flawless is crucial in building credibility for you and your company. If spelling and grammar isn’t your forte, we can proofread and edit your documents to make them as polished as possible. Do you want to improve your public profile to attract more business? One of the best ways to do that is to secure media coverage across all mediums, including print, broadcast and online. We can prepare and distribute press releases to give you exposure in the press, as well as facilitating introductions and the building of relationships with key members of the media. Should you be on Facebook? What about Twitter or LinkedIn? And if so, what should you post, and how regularly? We can provide the answers to all of these questions, guiding you through the social media maze, and manage your pages to make it easy and less time consuming for you. 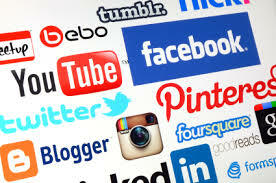 Social media can be an essential tool in communicating to your current clients, as well as attracting new clients. It can also be very useful in generating media attention. Are you aware that PR and marketing can help you, but you're unsure about where to start? We can give you the guidance you need. Identifying your goals and devising a plan will help you to achieve optimal exposure for yourself or your company and deliver the best possible results. Do you or your team need help when it comes to talking to and dealing with members of the media? 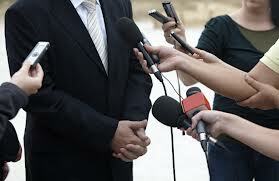 We can provide individual or group media training for anyone that has contact with journalists. This multi-faceted training includes instruction on how to build relationships with individual members of the media, how to respond to queries from the media with confidence and how to provide information the media is interested in to secure coverage and build your or your company’s profile. Contact us today for a quote on any of the above services.